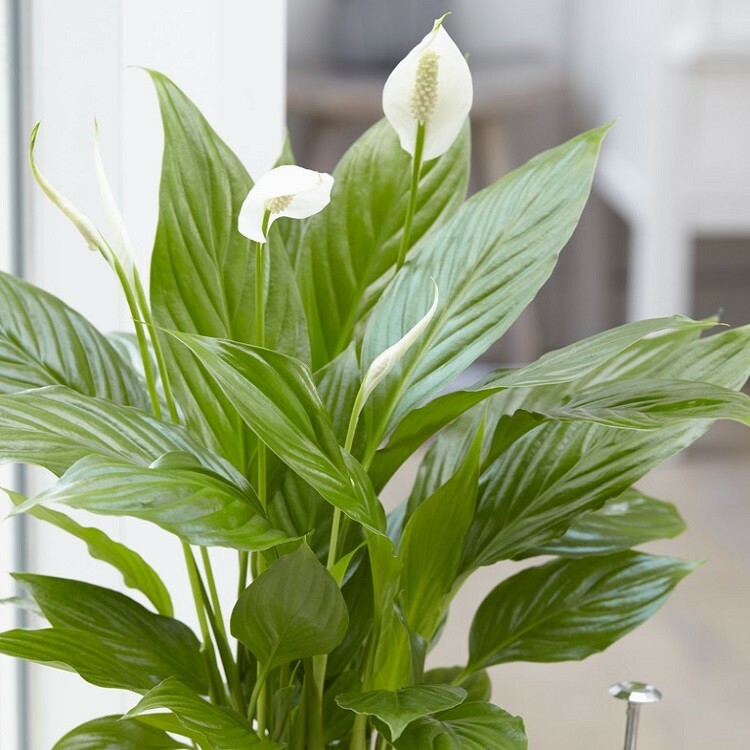 This popular house plant displays lovely cream sail-like flowers which stand out against glossy deep green leaves. It will add instant glamour to any room and is perfect for you to send as a gift for any occasion. Ideal for the season of Peace and goodwill. 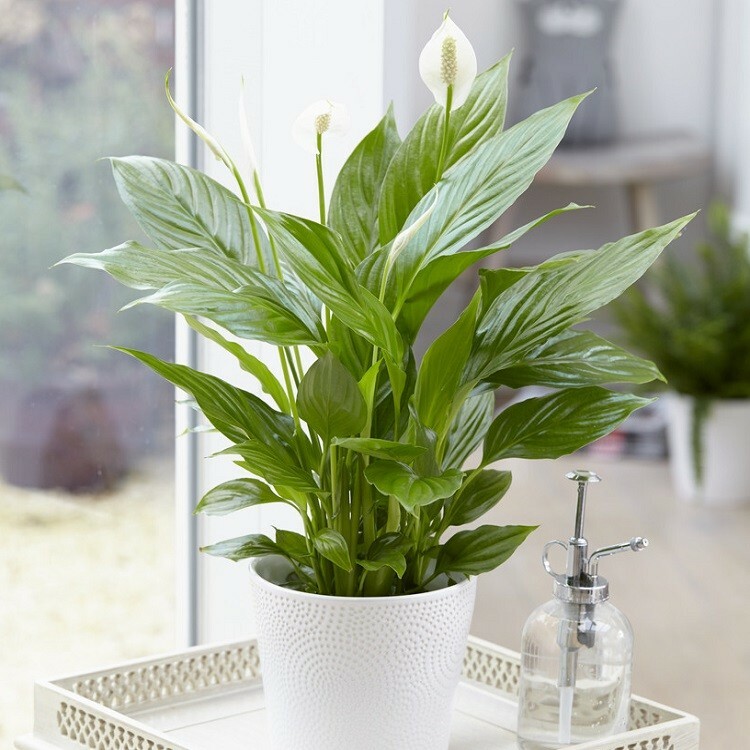 Supplied as pictured, complete with a white display pot and an overall height of approx 40cms, with new flowers opening and more buds to come on delivery.